Their expertise, team and services have been growing strongly and reached to the point where they needed help. 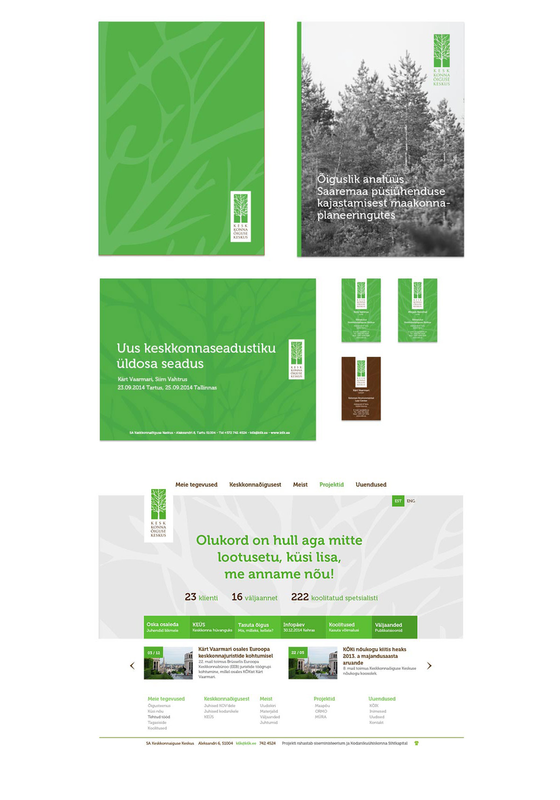 There was critical situation with several outcomes - outdated website, company documents and marketing materials. The new website had lighter layout and better UI. All their printings (brochures, analyses, reports etc got similar look and layout.